This treat is designed to keep dogs’ teeth free of tartar or plaque buildup to ensure healthy gums and fresh breath. A best-selling treat, Tartar Busters are dry oven-roasted and packed with flavor. 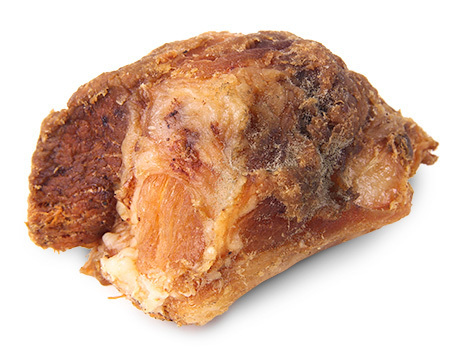 Beef Knee-caps /patella offer a good solid chew that helps keep teeth clean. Naturally wood smoked, no liquid smoke added. This is a staff favorite for all ages and sizes of dogs. Knee cap tartar busters are not a weight bearing bone and therefore safer for dogs with fragile teeth.